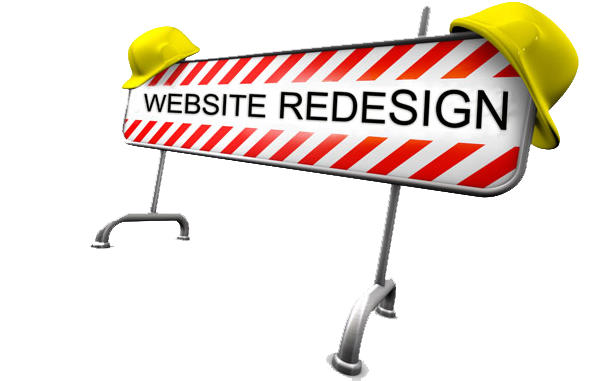 A poorly designed web site will not perform, even if you a great product to sell. VJV web solution helps you to create a solid online presence by providing visually appealing high quality Search engine Optimized website design ( Search engine friendly web site designing services ) for maximum performance in Search engines and directories. All you need to do is contact us for a Free Quote and let us worry for the rest. Every web site must have clear online objectives and purpose.Your site must be visually appealing, pleasing to eyes, and most of all accessible from all browsers (Cross browser compatible). We will take care of all editing work, development of additional pages, and integration of graphics on new pages or on existing pages. Updating of new images or content. Uploading new WebPages / modified pages, re-optimization of your WebPages at regular intervals for maximum performance & other regular tasks.